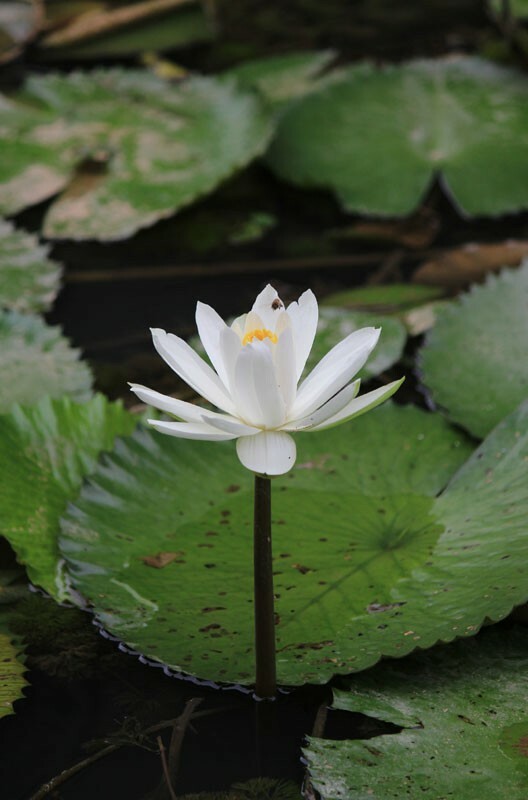 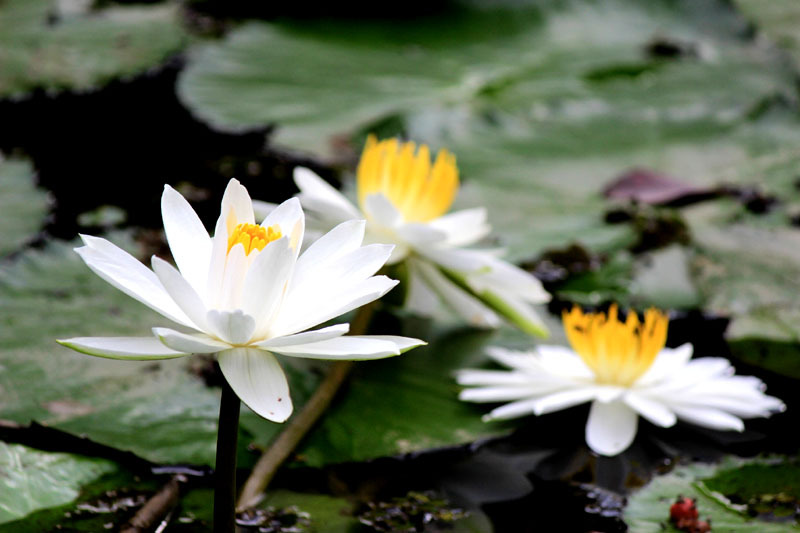 Water lilies are such lovely flowers. 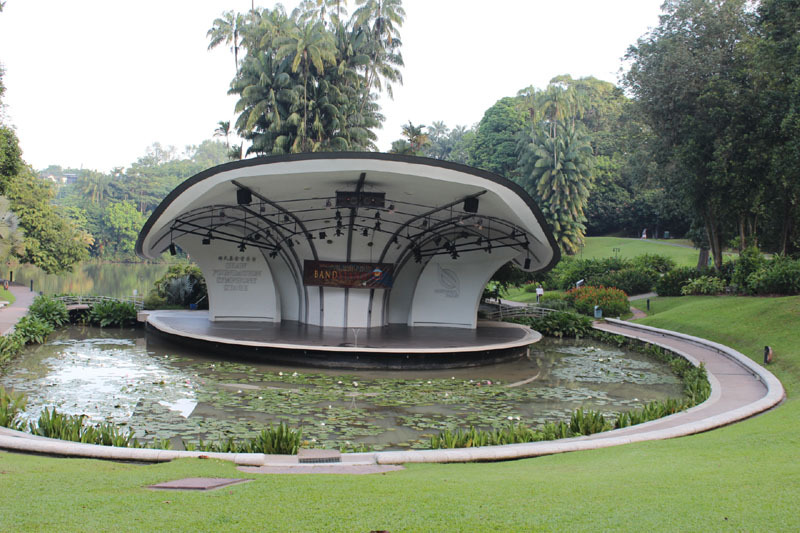 And that is one big lily pad the amphitheater is sitting on. 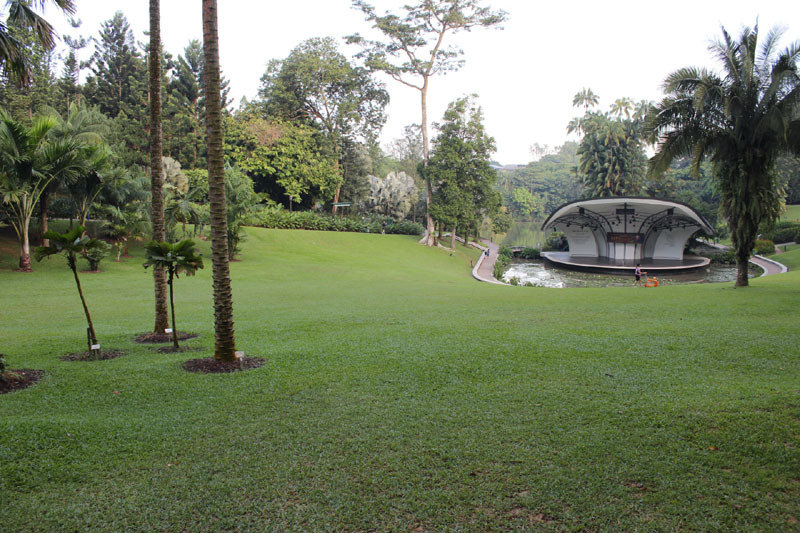 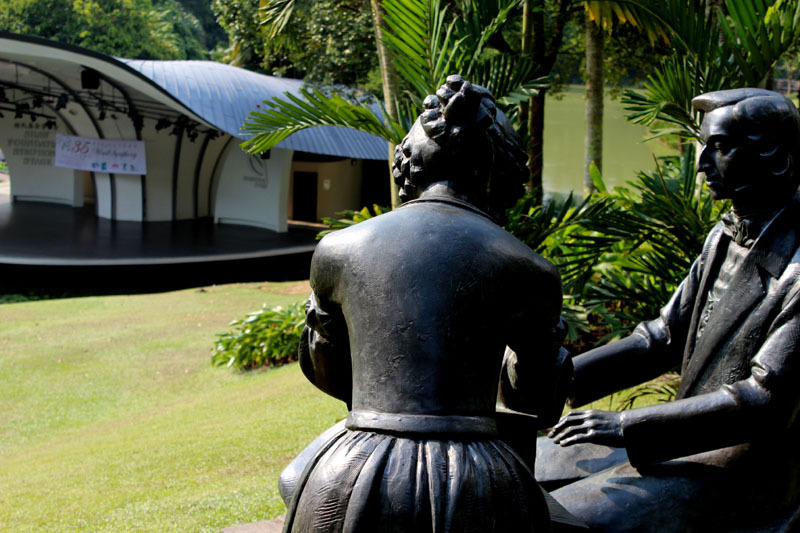 This is the iconic place in Singapore Botanic Garden.